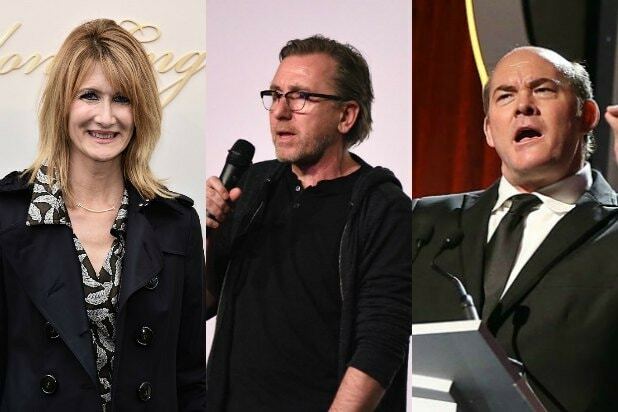 Showtime’s “Twin Peaks” reboot has revealed its full (huge) cast, which is toplined by the likes of newcomers Amanda Seyfriend, Michael Cera, Laura Dern, Jim Belushi and Naomi Watts, among many, many others. Of note, rockers Trent Reznor and Eddie Vedder are also getting in on the fun this time around. The massive group boasts exactly 217 names, per our basic math skills. 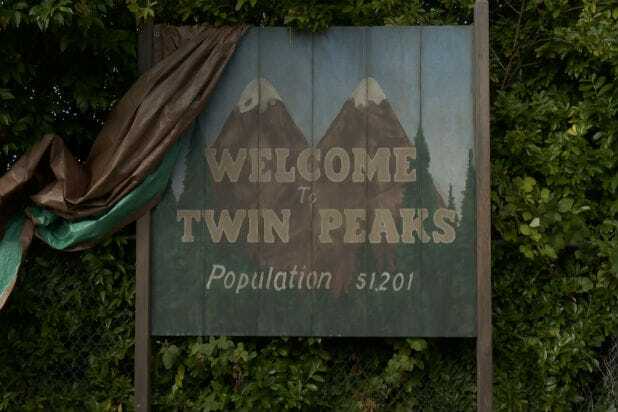 Returning cast members from the preexisting “Twin Peaks” universe include Mädchen Amick, Dana Ashbrook, Phoebe Augustine, Richard Beymer, Scott Coffey, Catherine E. Coulson, Julee Cruise, Jan D’Arcy, David Duchovny, Sherilyn Fenn, Miguel Ferrer, Warren Frost, Harry Goaz, Andrea Hays, Gary Hershberger, Michael Horse, David Patrick Kelly, Sheryl Lee, Peggy Lipton, Bellina Martin Logan, David Lynch, Kyle MacLachlan, James Marshall, Everett McGill, Walter Olkewicz, Kimmy Robertson, Wendy Robie, Marv Rosand, Carlton Lee Russell, Harry Dean Stanton, Charlotte Stewart, Al Strobel, Carel Struycken, Russ Tamblyn, Ray Wise, Alicia Witt and Grace Zabriskie. Below is everyone — and we do mean everyone — in alphabetical order. Those aforementioned returning actors and actresses from the original “Twin Peaks” world are accompanied by asterisks. The new “Twin Peaks” will hit Showtime in 2017.